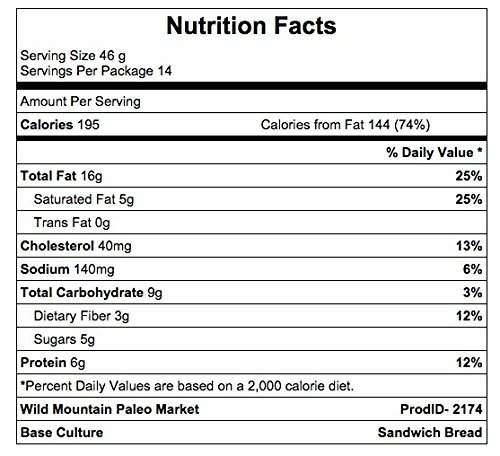 Eating paleo allows for great tasting food, but the sandwich has always been the hardest thing to give up. 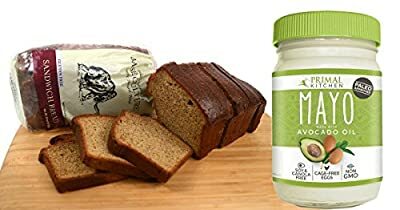 Well, now with these two great products you can have your sandwich and eat it too! 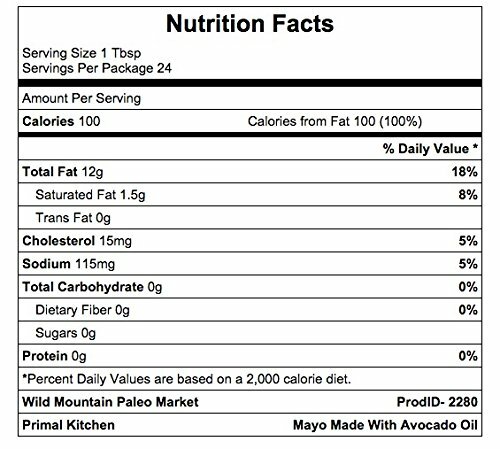 Perfect with grass fed burgers or just about any other healthy sandwich ingredients you can imagine.